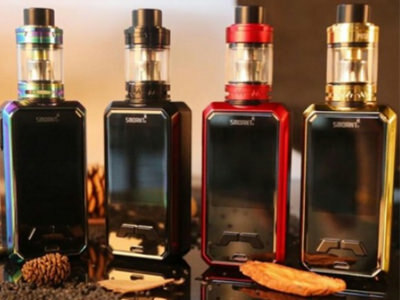 Why say Smoant Charon Mini Kit is unique? 5 reasons ,let's see. Smoant Charon Mini Kit with top filling design and adjustable airflow system for fantastic flavor and huge smoke amount. we supply black , red , rainbow , gold color, with code "NP5D" get 5% off . 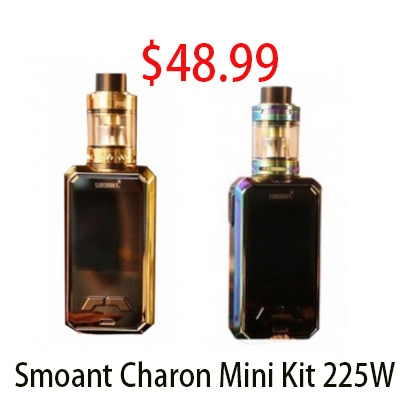 Who like Mini Portable vapes but want Large High-definition screen please choose Smoant Charon Mini Kit,it is a good choice.